When a national bodybuilder champion decides to open his own fitness studio, he needs a good team of digital and branding professionals behind him. 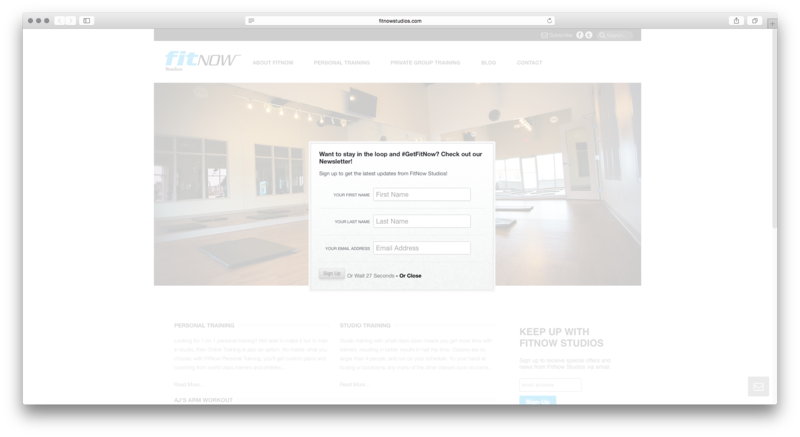 FitNow approached us with no name, no logo, just a business idea. 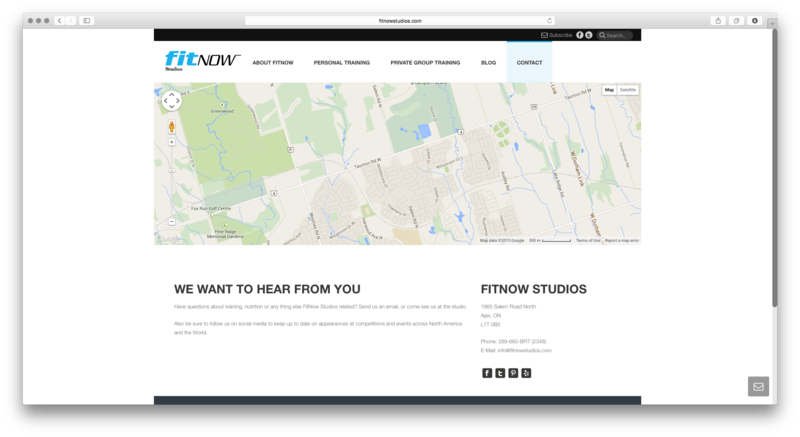 From the ground up, Canadianweb was able to develop the FitNow brand, web presence and ongoing social and digital marketing efforts to help set them up for success. 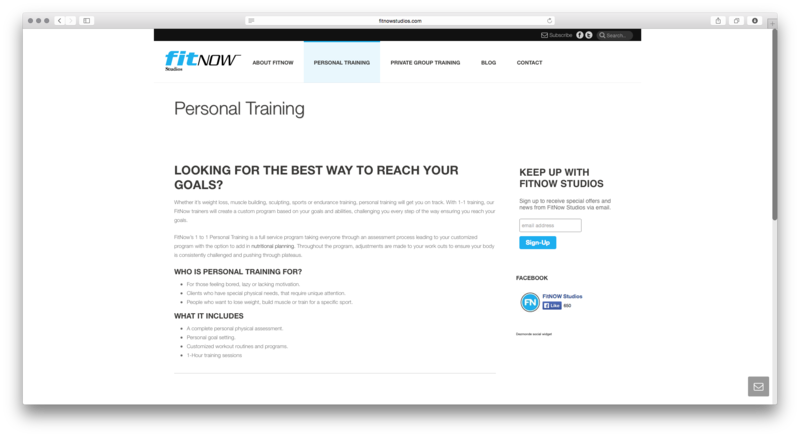 Today, FitNow is a well recognized brand with ever increasing demand for their online and on-site fitness services.